Medications you can buy without a prescription or seeing a medical provider are commonly referred to as over-the-counter (OTC) medications. Now consider the vast number of OTC medications that are in the U.S. market. Knowing which one to take can be mind boggling. To help simplify this process, the U.S. Food and Drug Administration (FDA) has set guidelines for what information is to be printed on OTC medication labels. This information, which is listed in the same format on each medication label, is easy to read and understand. It is very important to read the label before taking any medication and to follow the directions exactly. The medication label tells you what a medicine is supposed to do, who should or should not take it, and how to use it. But efforts to provide good labeling won't help unless you read and use the information. It's up to you to be informed and to use OTC medications wisely and responsibly. If you read the label and still have questions, ask your healthcare provider or pharmacist for advice. 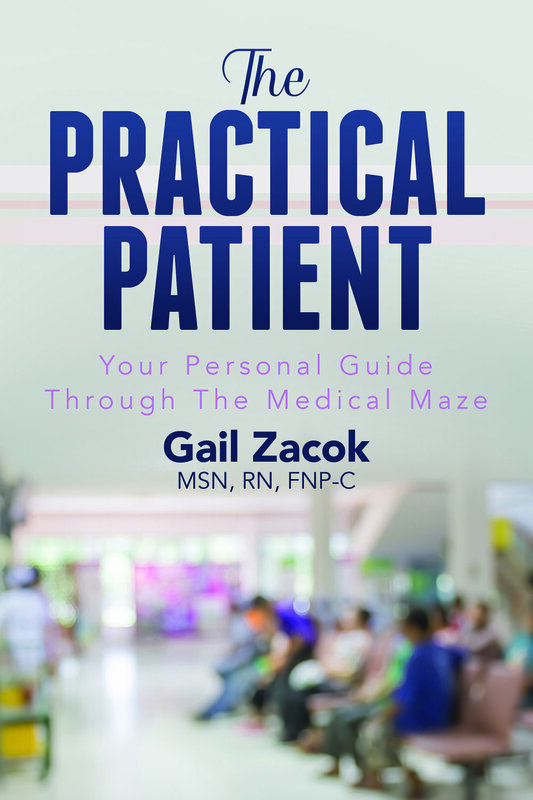 To learn more about medications and your pharmacy, pick up a copy of my book, The Practical Patient.